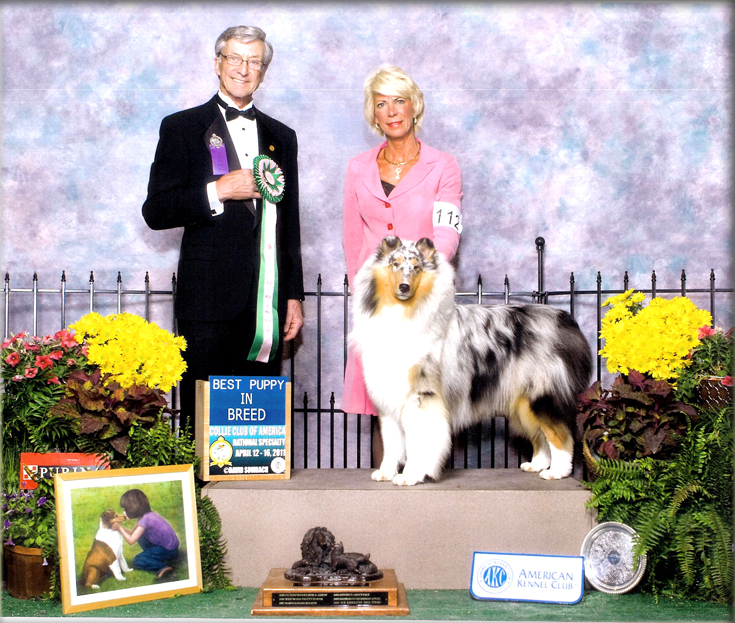 Dam: Ch Overland Highcroft Frosting, A.O.M. Highcroft Charizma Cache Ch Cheviot Sollis Gallant Boy R.O.M. Ch Overland Highcroft Frosting, A.O.M. Ch Overland Gathering Storm, R.O.M. Ch Overland Summer Storm, R.O.M. 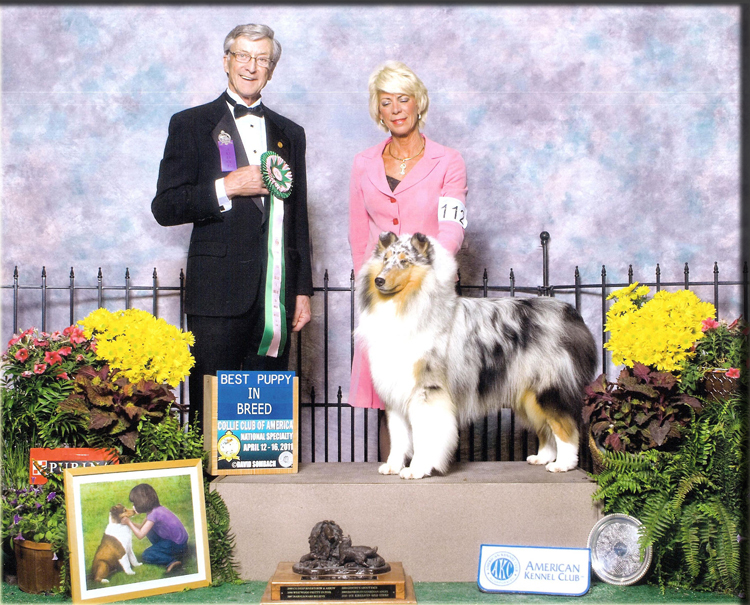 Ch Overland Pearl Of Wisdom, R.O.M.